An adhesive print might not be an everyday thought to you, but there are a lot of applications for adhesive prints that you might not be aware of. If you’ll indulge us for a second, we’ll tell you a little about some of the latest products we offer to help your brand or team stand out. Event-Trac is one of our favorites as this product has almost limitless abilities to accentuate your event and give you a new and unique platform for your sponsors. Event-Trac is a durable, but temporary decal that can be applied to cement or asphalt surfaces. The colors are vivid, the message is bold and you have a new direction to grab some attention in a non-traditional location. Need to send people to the food and drink area? How about restroom directions? Maybe a large print at the entrance as a “welcome mat” if you will? Event-Trac is an eye catching way to be noticed! One Way Vision is beneficial in more ways than one. One Way Vision adheres to windows and makes your entire store front an eye popping attraction showcasing your products, your people and your business personality. Along with the outward message, on the inside, One Way Vision helps keep direct sunlight out and might even drop the need for cooling costs in the summer. You can still see everything going on outside with the micro perforated material it’s made of and you’ll add a splash to your store front. 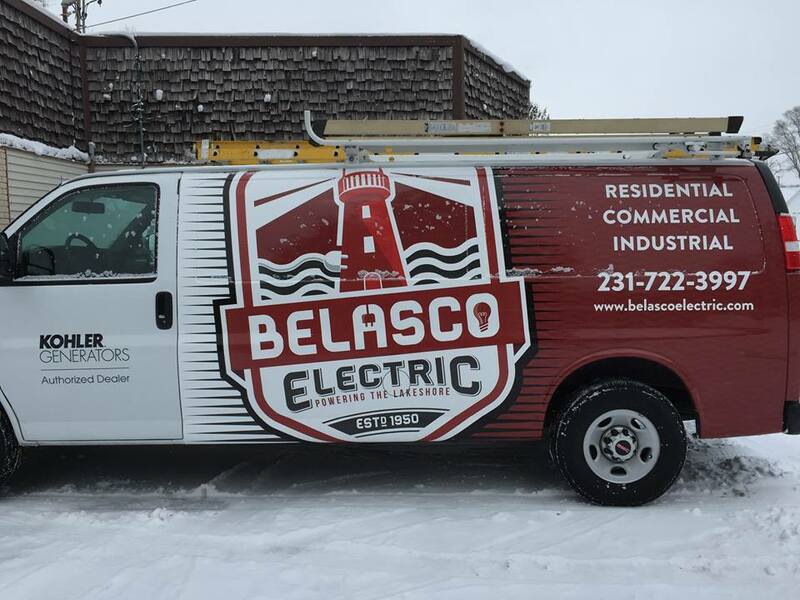 Vehicle Wraps and Graphics give you mobile advertising 24/7. Think of your vehicle fleet and the miles they accumulate over the years. 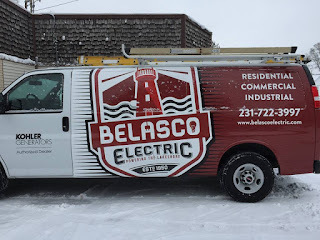 They are in and out of destinations around town, they are widely seen on the road and they can boldly carry your business pertinent information like what business you are in, your contact information and your website. Highly effective and doesn’t keep you to one area or store front to share your message. QuickStick is similar to a magnet or sticker, but are much more versatile. It is made of a fabric based adhesive, allowing it to stick to multiple surfaces and be reused without wearing or damaging the surface it's applied to. Unlike a sticker, once you apply QuickStick, it can be removed and reapplied to another location. QuickStick offers the convenience and reusability of magnets, but sticks to virtually any surface - not just metal! It is a perfect application for walls or windows. Indoor floor graphics add to your sponsor able assets by making your floor space and first line of sight come alive with team spirit messages, sponsor or league information or additional contact info. 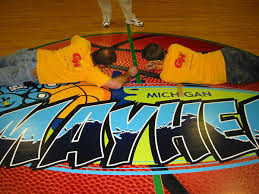 They are not just for sports either, malls, stores, business that have large areas that people need direction in….all can be serviced with beautiful and vibrant floor graphics. Wall Paper and Wall Wraps can define a business. Your imagination is really the limit with what we can do with wall paper and wall wraps. Would you like an entire city scape? Maybe you’d like a calm and serene setting for your lobby? Would you like to showcase “the good old days”? We can help make that happen. Bring us your idea and we’ll find a way to make your fantasy room come true. As you can see, we’ve done the homework. We’ve got the tools and what we need is your imagination. Click on the link to see the latest in all you’ve read about. We’ll be happy to help your image stand out in any way you choose. 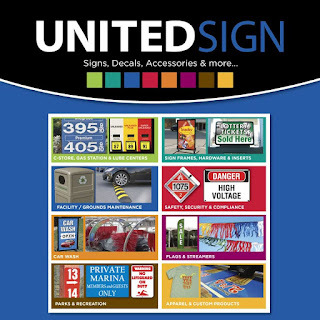 Call your United Sign representative today to discuss your needs and we'll help you find a solution! You can also click on the photo below for a Quick Quote on any of our great products.